E-commerce is still booming, especially on mobile devices. Tablets and smartphones are perfect for browsing weekly ads and catalogs, and with the ability to buy things directly inside them, they will be an increasingly important driver for revenue in the years to come. For optimal results, you should focus your efforts on making the online shopping experience as pleasant as possible for these users. This means giving your tablet users a great user experience in terms of ease of use, but also in the way they can pay you. The checkout process on mobile devices is delicate precisely because of the relaxed state and context the user is in. When lying on the couch, casually browsing a clothing collection, having to get up and look for your credit card or other payment method is a rather big hurdle. Also, having to type in that credit card number and your address on the small touch-keyboard is slower than typing it out on a notebook or desktop. That's why providing a seamless way to pay is one of the most important things you can do to keep your users happy and your revenue flowing. Let's look into how to establish this, and see how great developments in the payment industry will make paying a lot easier soon. Amazon's patented 1-Click buying system removes most friction of buying for the end-user. Apple also leverages this technique in their App Store. Especially for relatively small purchases, this method increases impulse-purchases and makes shopping easier in general. You can apply a lot of Amazon's 1-Click benefits by following a simple rule: don't let users fill in things twice, unless it's absolutely necessary. Doing this well really adds to the retention of your users: you gave them a great service earlier, and they know that the same experience is just a click away when buying a new item. But why do we still need first-time users to fill in all their details? Many companies are working hard to solve this problem with a unified place for keeping information like addresses and credit card details safe. This digital wallet could then be used on any site that supports it to make the purchase as well as to deliver it to the right place when necessary. Google is working on Google Wallet, which will keep all of your payment information in one place. Because Google takes care of the payment, webshops don't need to know the credit card numbers of their users. We are hoping that this system, or another implementation of it, will catch on soon. 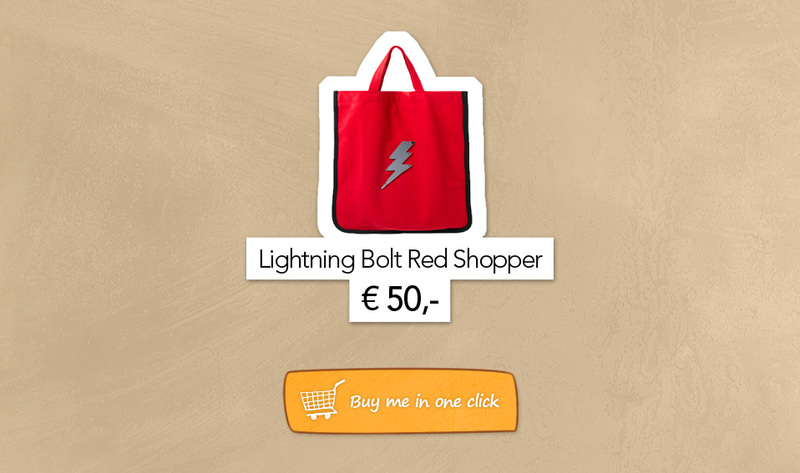 It allows users to sign in once, and shop with fewer clicks and a lot less to type. Of course, this is especially important when these users are on tablets. While we think the aforementioned digital wallets will make the biggest difference, let's conclude with more good news. New companies are set to change payments in more ways, which is beneficial to everyone with a webshop and e-commerce enabled online catalog. Most notably, transfer costs will drop rapidly: Dwolla uses a flat fee of $0.25 per transaction, for instance. Companies like BrainTree, Square and TheLevelUp all offer similar, competitive rates. Unfortunately, some of these solutions are still U.S.-only. We are looking forward to a future where these tools will be available for the rest of the world. We hope you enjoyed this brief look at the effect of changes in the payments-landscape. If you have any suggestions about great payment providers, both national and international, we would be happy to hear about them.